Carmel is excited to be the host site for Ember on Thursday, August 16 at 7:30pm! August is the perfect month to gather and regroup as we head into a Fall, a new season, another school year...let’s come together and fill ourselves with truth so that we may go out into our city, in our places...and scatter embers! 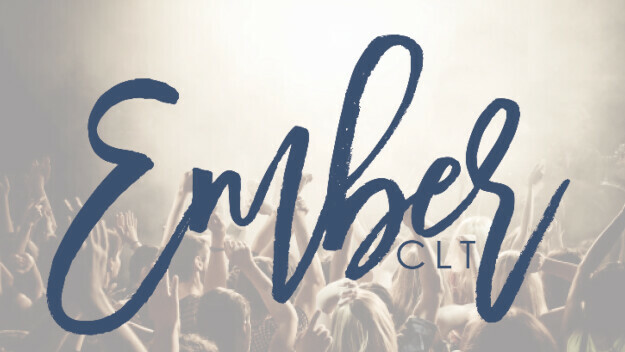 Registration here for Ember CLT's August gathering.